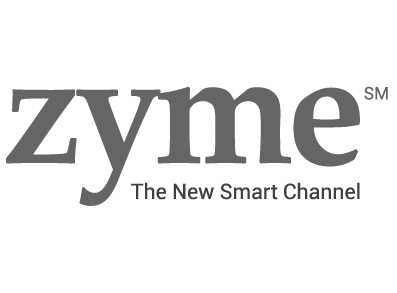 Calm, a San Francisco, CA-based global health and wellness brand, raised $88m in Series B financing. The round, which brought total funding to date to $116M and valued the company at $1 billion USD, was led by TPG Growth with participation from Creative Artists Agency (CAA), and existing investors Insight Venture Partners and Sound Ventures. Co-founded by co-CEOs Alex Tew and Michael Acton Smith, Calm tackles some of the most important mental health issues of the modern age including anxiety, stress, and insomnia via an app for sleep, meditation and relaxation that provides hundreds of hours of original audio content. The app boasts over 40 million downloads to date, averaging 75,000 new users daily. In addition, Calm’s Sleep Stories – bedtime stories for adults – have surpassed more than 100 million listens, with original stories read by celebrities including Matthew McConaughey, Stephen Fry and Leona Lewis. The company is also bringing mental fitness to a wider audience through partnerships with American Airlines, Sonos, Uber, XpresSpa and more. 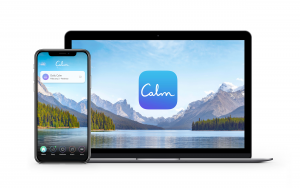 With a team of 50, Calm is profitable and currently on a $150m annual revenue run rate, via over 1 million paying subscribers.